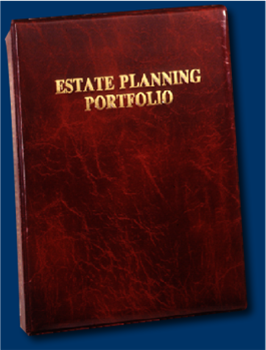 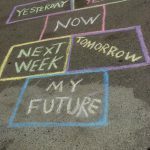 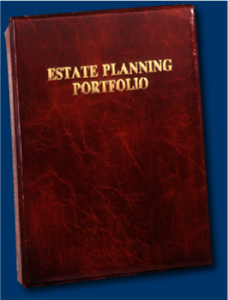 Our Free Estate Planning Seminars in March have just been posted on our website https://www.sinclairprosserlaw.com/seminars/ for Waldorf, Chesapeake Beach, Bowie, Edgewater and Maryland. 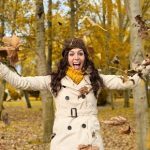 It’s not too early to register as many of our locations have limited seating and will fill up fast! 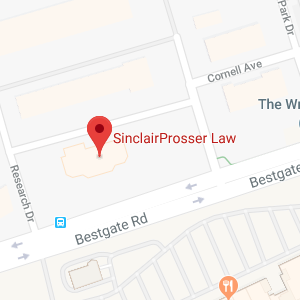 Visit https://www.sinclairprosserlaw.com/seminars/ and register today!